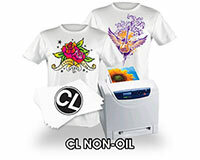 Color laser printers can be finicky when it comes to running transfer paper. This transfer paper is more forgiving than others and runs better through the fuser section with more consistent imaging results. 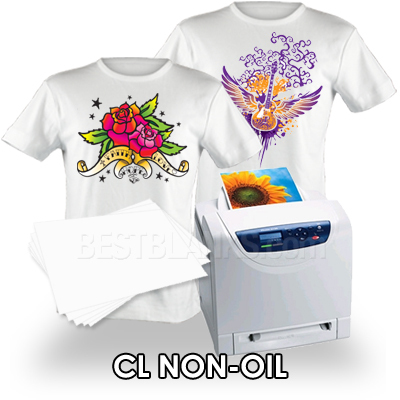 This transfer paper offers great runability, easy to press & peel, little visible background, soft hand & excellent washability!